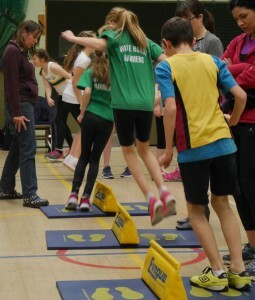 The junior Harriers will be competing in the Oxfordshire Sportshall League this Autumn/Winter. 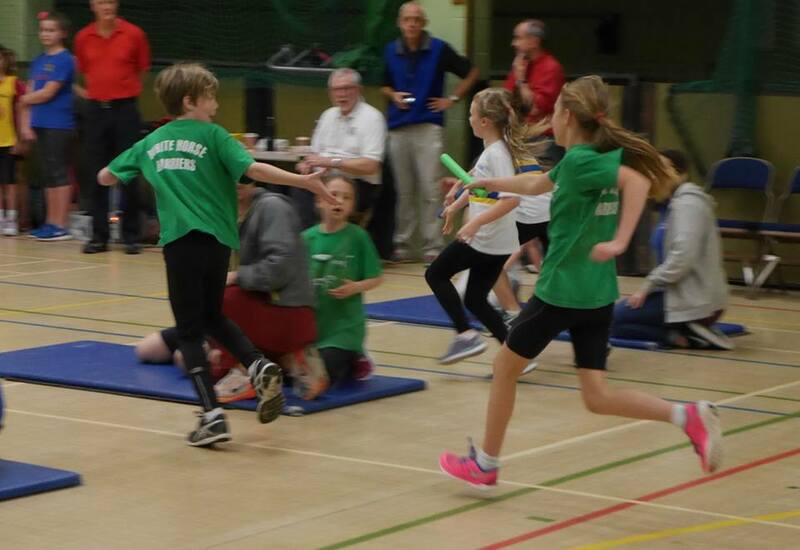 The indoor league aims to keep the juniors focused and competitive while having fun through the winter.and has five fixtures across Oxfordshire Leisure Centres, providing competition for the Under 11’s through to the Under 15s. Events range from two lap sprints, throwing and speed bounce. For the 2016/17 season Sportshall training starts at 7.00pm – 8.15pm on Thursday 29th September at Wantage Leisure Centre.